May 15, 2009 - LOVES PARK, Ill. – RiverHawks fans can fill up on more than just gasoline this Saturday, May 16, at local Road Ranger stations. 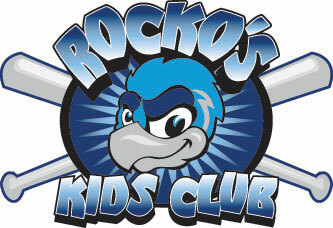 Rocko and Rockford RiverHawks players will make appearances at three area locations from 12 p.m. to 2p.m. Each location offers fans an opportunity to meet RiverHawks players and get their autographs. A special Opening Night ticket giveaway will be held at 1 p.m. and 2p.m. One location will even have a speed pitch tent. Opening Night will be Tuesday, May 26 against the Midwest Sliders of Ypsilanti at 7:05p.m. Special festivities are planned for the game, including a military flyover. The RiverHawks and Rocko’s appearance are sponsored by Miller Lite and Road Ranger.